The president has ruled out the use of US troops. Police said arson could not be ruled out. The police haven’t yet ruled out murder. The police have not ruled him out as a suspect. I have a suspicion that he only asked me out because my brother persuaded him to. We always had the suspicion that their marriage was not happy. I had a suspicion that he was up to something. 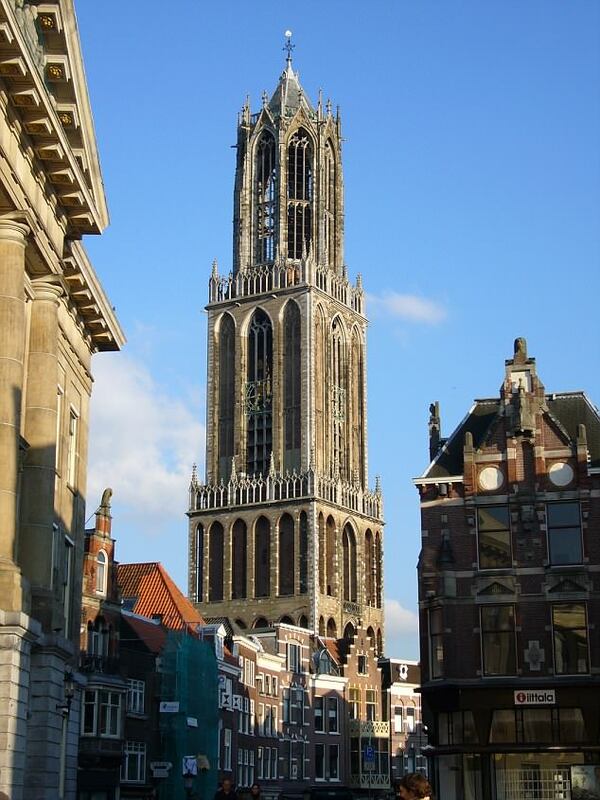 The Netherlands’ tallest church tower played songs using its bells in honour of the late DJ Avicii. The Swedish artist, real name Tim Bergling, was found dead in Oman on Friday afternoon. 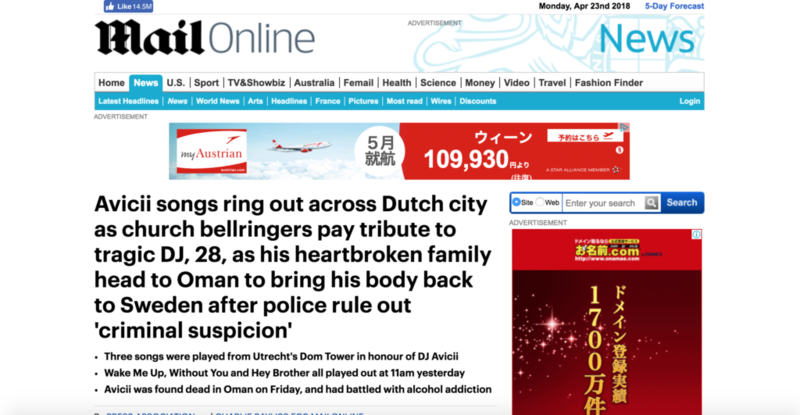 Utrecht’s carillonneur (chief bellringer) Malgosia Fiebeg announced on Twitter that the Dom Tower carrilon would play three songs in memory of the 28-year-old. At 11am on Saturday, the tower’s 13 bells rang out to the tune of Wake Me Up, Without You and Hey Brother. Reddit user Bafkonijn filmed the special moment and posted it on the site, where it has been viewed thousands of times. The family of world-famous DJ Avicii have arrived in Oman, where the musician’s body was found. 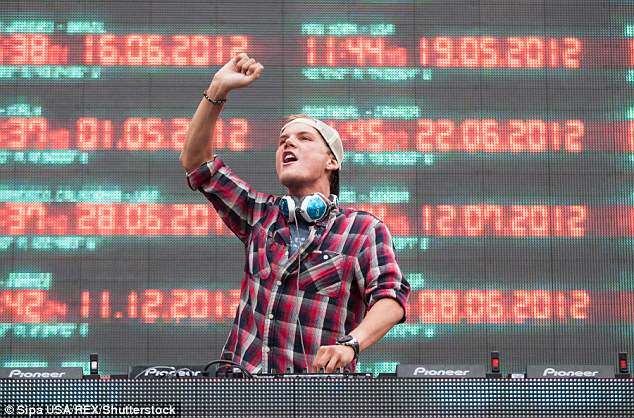 Oman Police said Avicii’s parents, brother and two sisters are in the country to organise the return of his body. The authorities also said the family are ‘completely devastated’, reports People Magazine. Rob’s laughter rang out in the large room. According to a source in the Oman police force, there is ‘no criminal suspicion’ around the death of the DJ. The Grammy-nominated electronic dance artist, born Tim Birling, died at the age of 28 on Friday and his body was found in Muscat, Oman. Avicii’s body is set to be flown home to Sweden later this week. The cause of death is still unclear, although a source claims that there is absolutely no criminal suspicion behind it following two post-mortem examinations. The latest update was revealed by a Sky News source in the Oman police force who said ‘we absolutely confirmed that there is no criminal suspicion of death’. Thousands gathered to mourn the Swedish born musician – who was known for his EDM hits Wake Me Up, Levels and Hey Brother – at Sergels Torg in central Stockholm. 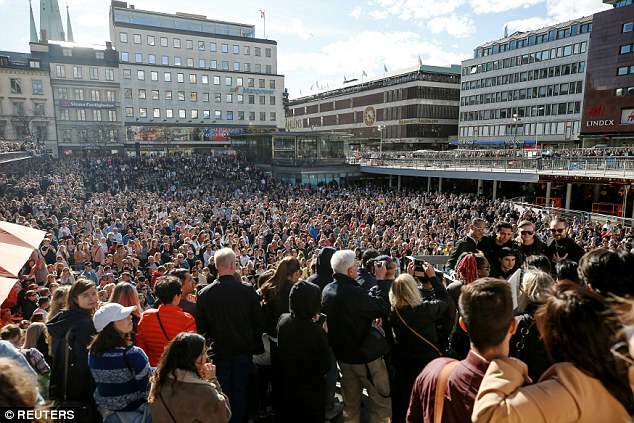 Fans flooded to Sergels Torg to pay tribute to the DJ, listening to his music and celebrating his memory together. The disease can be confirmed only in a post-mortem. 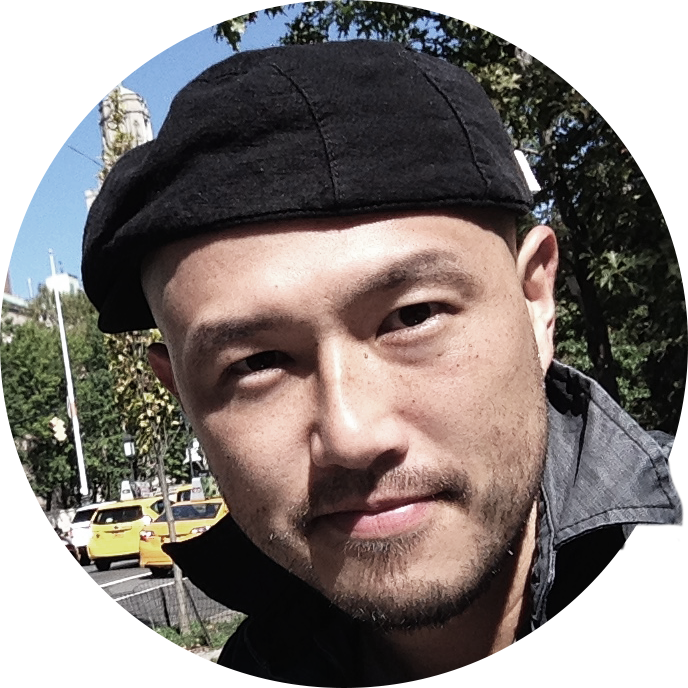 We are mourning the loss of our close friend. Many came to mourn their friend. He still mourns for his brother. Frank is mourning the death of his father.